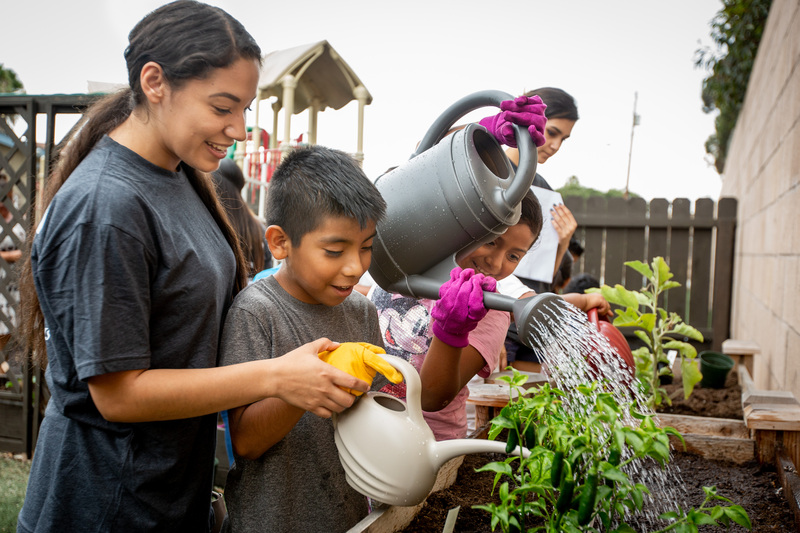 The program aims to give high school students the chance to learn about local issues and serve communities in North County, while gaining leadership and career related skills. The program’s first project is taking place at Lifeline’s Club Crown Heights at La Casita, an after school program for elementary students in Oceanside’s Crown Heights neighborhood. 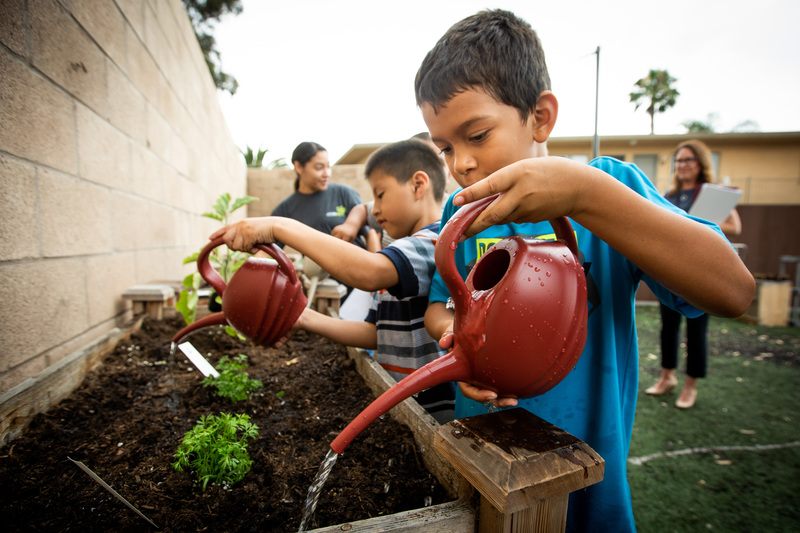 The teens are helping the children to learn about gardening and sustainability by working alongside them to plant and care for a garden and compost.